Automatic Backlinks is a great tool, but you still need to work a little in order to get the most out of it. Before you start a new campaign, take a little time to make sure it gets off to the best possible start by following the tips below. When you place a backlink on someones website, you are essentially telling search engines that the site is voting for you. 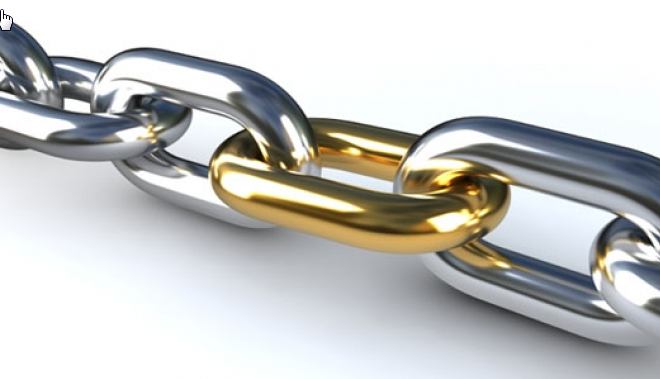 The link variation (anchor) text you choose must be relevant to the page on your website the backlink is linking to. Lets look at an example. If you have a website that sells camping equipment, then relevant anchor text could be: “Camping equipment”, “Equipment for camping trips”, “Tents and other camping equipment”, “Cheap camping gear”, “Camping gear” and so on. The point is that the text is relevant. Build backlinks with relevant, but varying anchor text and you’ll rank better in the long run. Why? Because targeting the same keywords over and over again looks unnatural. So mix them up, and add some anchor text that does not contain your keywords at all. With Automatic Backlinks there is no limit to how many link text variations you can use in a campaign, we even created a link variation tool to help you out. Also check out our previous blogpost The Benefits Of Long Tail Keywords for more ideas. Don’t forget to deep link, meaning assigning links to all your important pages, not just your home page. If a website has all links pointed to just one page, search engines may assume the website is low quality as no one finds worthy content past the first page. On the other hand, If a website has relevant links to internal pages, those links will pass on authority to the home page. If you have many pages in your site, use them! If one website votes for another by linking to it, search engines like to know that it is actually qualified to place that vote. Search engines compare a website’s content (especially the page you cast the vote from) to the anchor text chosen. For example if the Anchor text is ‘Quality Real Estate Company’ and the website placing the link is a dating agency where is the connection? Why should their vote count? The answer is it may not. This is the reason you are limited to choosing five topics in your campaigns. To make your campaigns successful, and get the best value for your link credit, choose your topics carefully.